The Fugees were a pop sensation in the mid-90s. It was impossible to pop on the radio and not hear chart-topping hits from Lauren Hill, Wyclef Jean and Pras Michel. Unfortunately, the phenomenon that was the Fugees is in the rearview mirror, but Michel is making waves with blockchain technology and a new take on influencer marketing. Michel has unveiled Motif, a blockchain-enabled smartphone that delivers dividends to users for each purchase. The $300 smartphone will be available in the fall and builds on Michel’s digital platform Blacture. 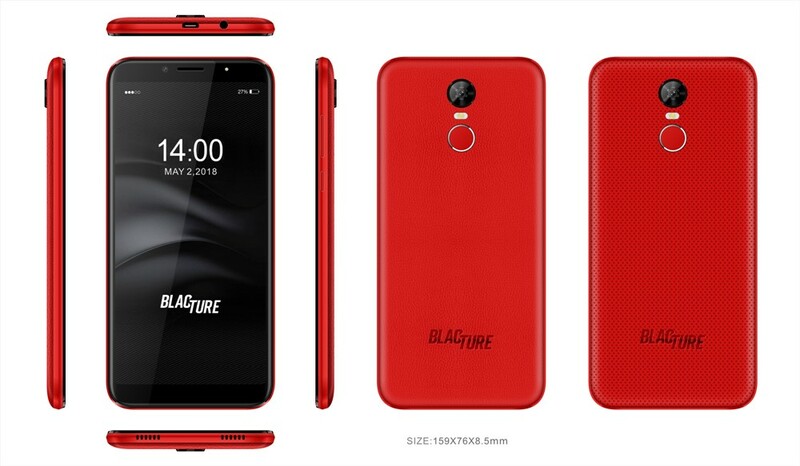 Blacture provides a user base to launch the new blockchain-enabled smartphone. With influencer marketing guiding consumer purchasing decisions, it is far too often we see inaccurate attribution or lacking loyalty programs. Blockchain delivers the transparency required to address these retail pitfalls in the digital world. Michel and his team partnered with Zippie, a mobile OS brining blockhchain to the masses, to enable the phone’s purchasing functionality, and is in talks with several major phone carriers currently. There is no other phone on the market offering anything like what Michel is bringing to market. This industry first is poised to put the power of blockchain in more hands, highlighting how effective and transformational the technology can be. Ready or not, here comes blockchain and a whole new world of retail.